Shopping for a car should be a fun and enjoyable experience. Getting a bargain on that used car will make it even that more rewarding. If you know exactly what you are talking about then there should be no reason to not get a great deal on a used car if you are patient. Taking your time and evaluating all of the different makes and models available will give you the best chance of pulling off a bargain. Regardless of whether you are shopping for a used BMW 3 series or a Hyundai Accent, there are a few things that you can do to put yourself in a good position. If you fail to consider everything when in the market for that car you may walk away feeling like you spend too much, or just didn’t do well regarding the terms of the deal. The first thing that you need to do in order to get a bargain is know your numbers. It is very important that you know how much the car that you are looking at is worth considering the shape that it’s in. If you know exactly what the car is worth you will know what to offer in order to get a bargain. How do you do this? By looking at the “comps,” or competitive offerings and seeing what the going price is. Make sure you consider how many miles the car has, the options that are in it as well as the year and condition of the body and interior. If you see a make and model that interests you with low miles and a body that is in good shape you can research it on the internet too. By researching online you will be able to come up with a dollar number on how much the car is worth. The Kelley Blue Book website is a great resource for used car buyers, as is AutoTrader. Another great but lesser-known website to visit is the Used Car Classifieds at the Internet Auto Guide. After visiting, within a few clicks you will be able to plug in the facts about the car you’re interested in on any of these sites and get the value of it. Once you know the value you are prepared to offer a price that would make the car a bargain in your mind. 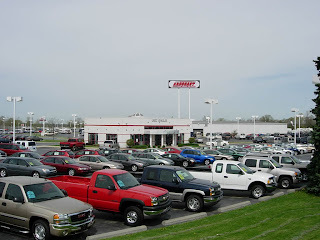 The next thing that you will need to do in order to get a bargain on a used car is be ready to walk away from the deal. If you are not getting the car on your terms it is not a bargain. You cannot be afraid to call the deal off if the seller gets too greedy. The thing to remember is that with used cars there is usually a good bit of inventory, especially if you’re looking for a very popular car such as a 2005 Honda Civic. You should be able to find more than one in the price range that you need. It may just take a little more work an patience on your part. That said, even after you walk away from a deal that does not mean that it is dead. In fact, after walking away you are likely to get a phone call from the seller with a better offer. If you like the new offer that you hear after walking away you can continue negotiations. If you do not like it then you can just tell them that you are not interested. At this point you would be better off letting them know what the most you would pay for the car is. In the future they will call you if they need to sell it for that number. 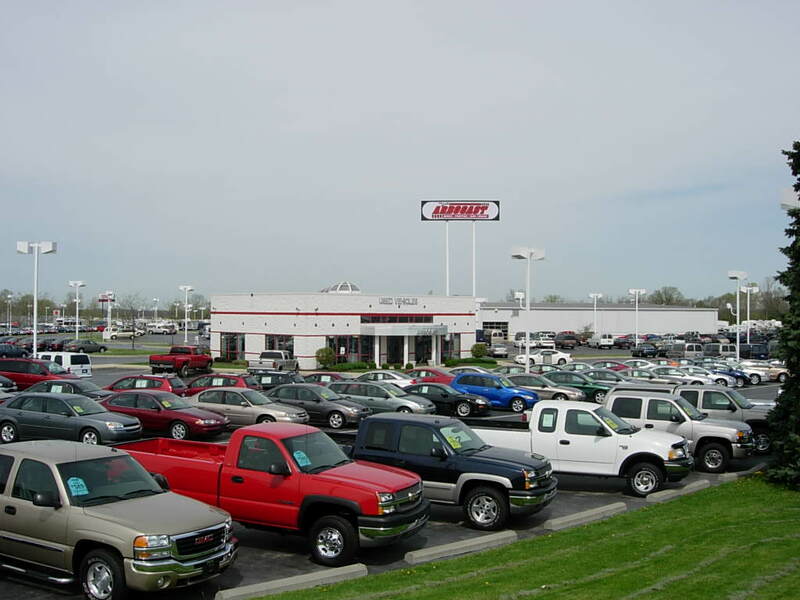 The last thing you need to do in order to get a bargain on a used car is to start by offering a very low price. By offering a low price you are leaving yourself a lot of wiggle room to negotiate. Don’t lowball to the point of insulting, but do check out the car and list all the negatives/broken/worn items that you can think of and only THEN start talking price. You will ease them into selling for a lower price this way without getting them defensive. Don’t do it the other way around. If you know that the car that you want should cost around $10,000 then it might be a good idea for you to offer something like $7500. Tell them you’ve seen one around this price. There is a chance that the person selling the car will accept but they will most likely want to get more money out of you. Since you know that the car is worth $10,000 you know that you have a couple thousand dollars to go up in your negotiations. The key, however, is to try and get it for below that $10,000 mark so that you get a bargain. The only way that this is going to happen is if you start low enough. Looking to buy new instead of used? Research everything you need including MSRP and invoicing pricing HERE. Internet Auto Guide is not so well known but just as good a stop for the car shopper as the other big names.